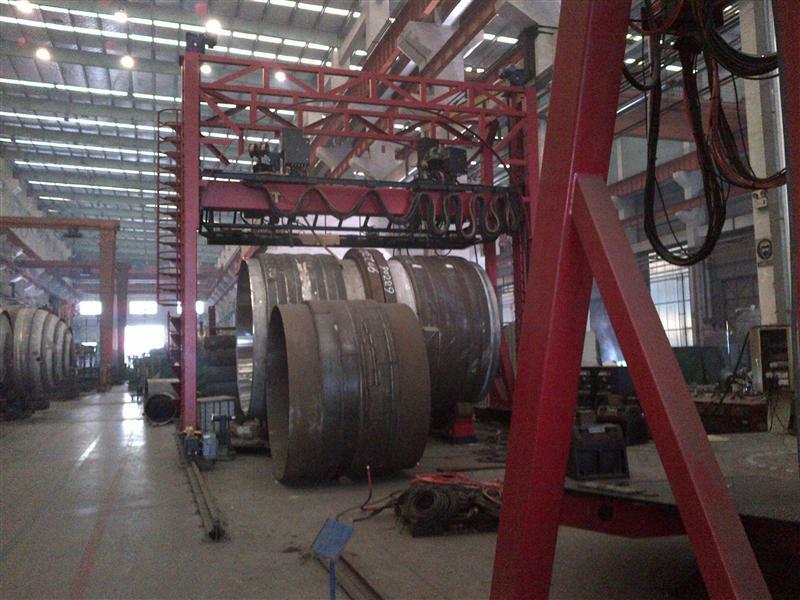 All Time Welding Gantry is a steel structure that rides on two rails with power drive on one or both sides through a wheel and rail friction drive. 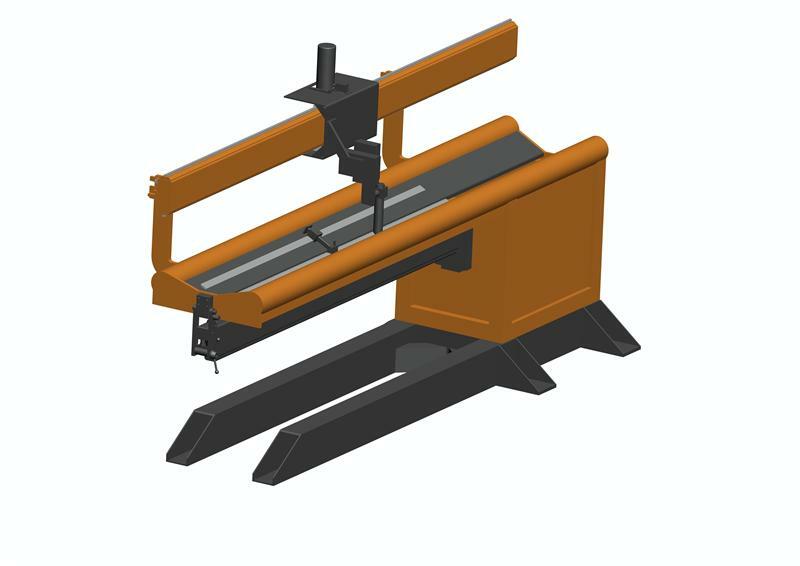 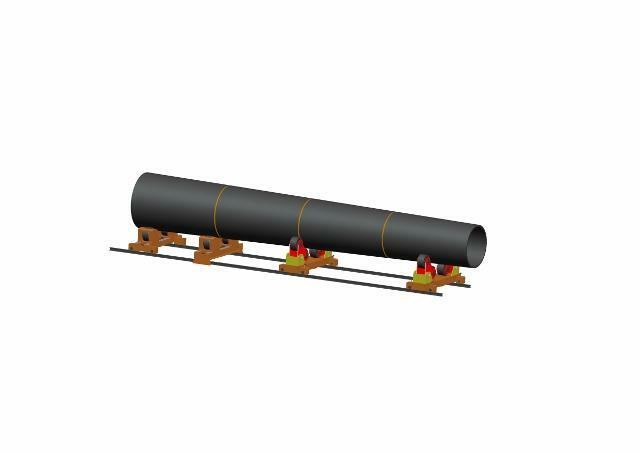 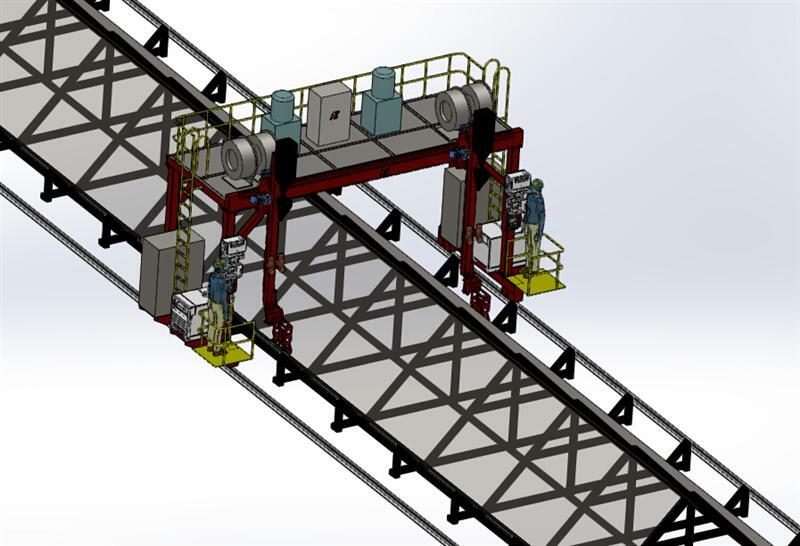 The system is designed for making longitudinal welds on parts that are placed underneath the gantry and between the gantry travel rails. 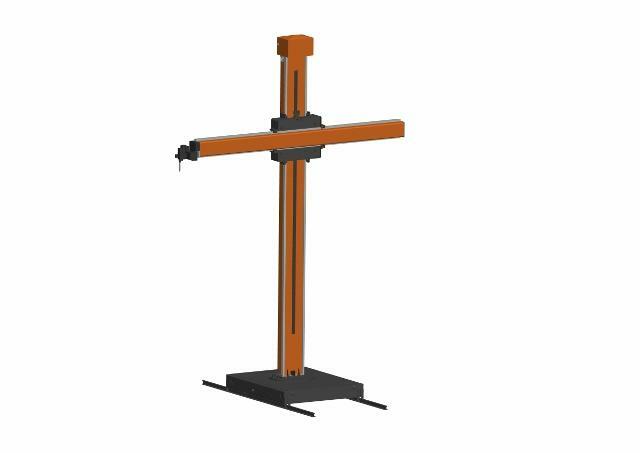 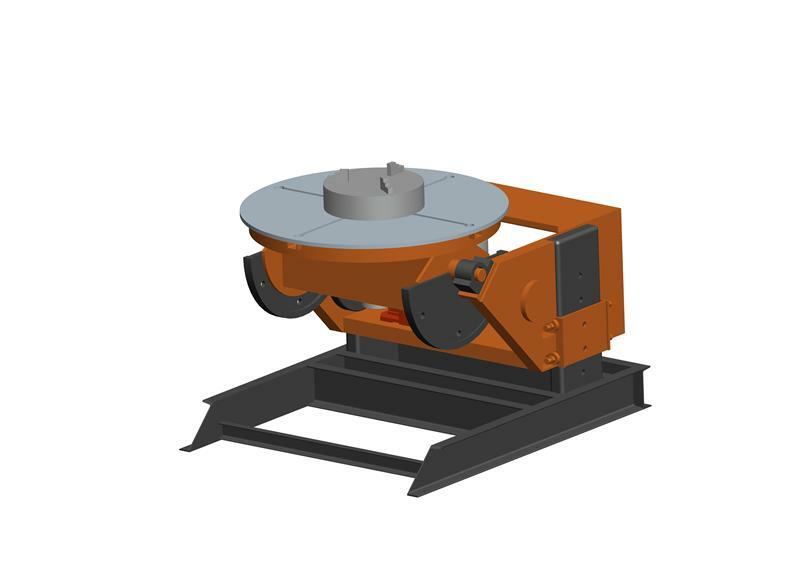 A wide range of accessories options such as manual or motorized slides, torch height trackers, torch mounting groups, wire feeder’s mountings, positioner encoders, speed indicators.